Based on the best weight loss science, an accurate definition of weight loss would be: ‘Creating the environment in your body to maximise the burning of fat!’ Now think carefully about that for a minute. Read it again and again because it has huge implications for what you do to lose weight and how successful you will be. 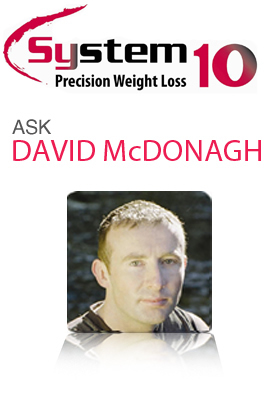 It could be the answer to all your weight loss problems. Getting into the detail of this definition will tell you that there is far more to weight loss then just cutting calories and adding lots of exercise. The real secret is to do the things that turn fat burning on and avoid the things that turn fat burning off. Calories and exercise are important for weight loss but more important is controlling the factors that turn fat burning on and off. It does not matter how good you are with diet and exercise if you do other simple things that turn fat burning off!! Under-eating dramatically slows weight loss! 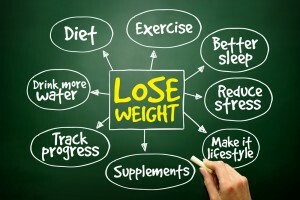 Stress can greatly limit weight loss! Long gaps between meals kills weight loss! A little caffeine can help weight loss but too much can shut it down! Excess alcohol can kill your weight loss for the whole week! Too much sugar early in the day can shut down weight loss for the whole day! Over-exercising very quickly shuts down weight loss for days! Poor sleep dramatically limits weight loss! Constipation really limits weight loss results! A poor weekend can easily undo your 5 days of hard work! As always I hope you get something useful from this article, If so please share it with others. Someone making one simple change can lead to big improvements. If you have any questions on the above conditions or another condition please email me at service@system10.ie and I will reply. 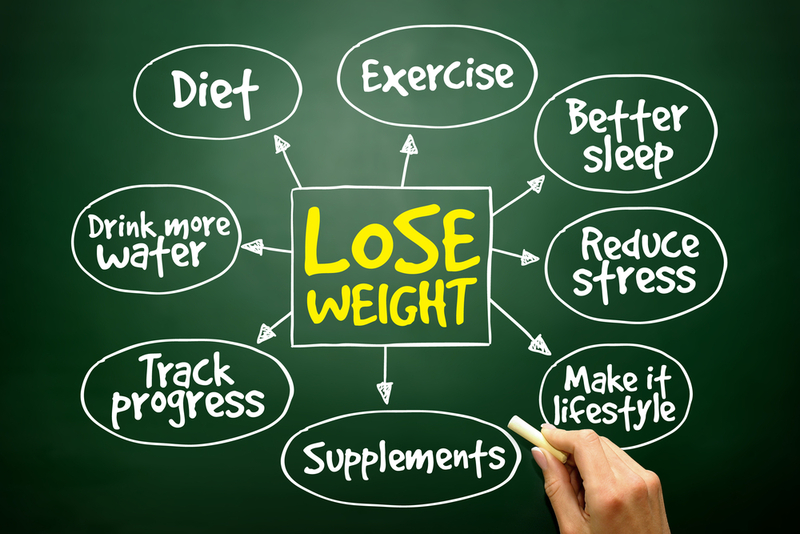 Weight Loss……crossing the very thin line to success!